Real estate brokers generally have particular neighborhoods in which they work, rather than an entire city. 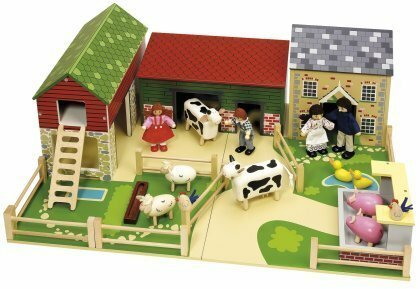 Brokers refer to this as a “farm” area. You’d be wise to adopt a similar approach to your real estate investing business. The goal is to become an expert on one specific farm area, roughly 3,000 to 5,000 homes. In some locations, this will be easy because the homes are divided into subdivisions or developments. You’d be wise to learn the neighborhood inside and out and become familiar with every detail about it, including home values, schools, zoning, homeowner association restrictions, local shopping and developments, and failed communities. Values—Become familiar with the high and low range of the neighborhood. If all the homes are similar and were built in the same time period, this task should be quite easy. You should be able to rattle off value estimates almost instantly upon hearing a few pertinent details about a particular property in your farm area, such as the style and size of the home. In older neighborhoods (usually 50 years or older), a particular geographical area may have a wide variety of homes, making it difficult to determine values. Novice investors should avoid these areas until they have more experience. Schools—Schools are an important factor for people with families who are considering moving to an area, particularly elementary and middle schools. Get to know the choice of local schools and which ones are most desirable. Zoning and homeowner’s association restrictions—Learn the restrictions on building and remodeling as well any homeowner’s association (HOA) rules or covenants for the neighborhood that may affect its salability. For example, there may be a covenant restricting how many unrelated people can live in a home within that neighborhood. SIDE NOTE: If the association has a newsletter, see if you can pay to advertise in it. Sponsor a neighborhood “block party” so everyone knows you care about the neighborhood! Local shopping and developments—A new road, highway, or commercial development nearby can affect property values in a positive or negative way. For example, a new shopping center or highway nearby may improve values or be so close as to create undesirable traffic and noise. Get to know what’s in the works by following local news and attending local city council and HOA meetings or by visiting the local zoning and planning department. Focus on your farm area by marketing through a variety of means – postcards, door hangers, mailers, door-knocking, bench ads, street signs and more! It’s better to market more to a smaller area than to market to an entire city. 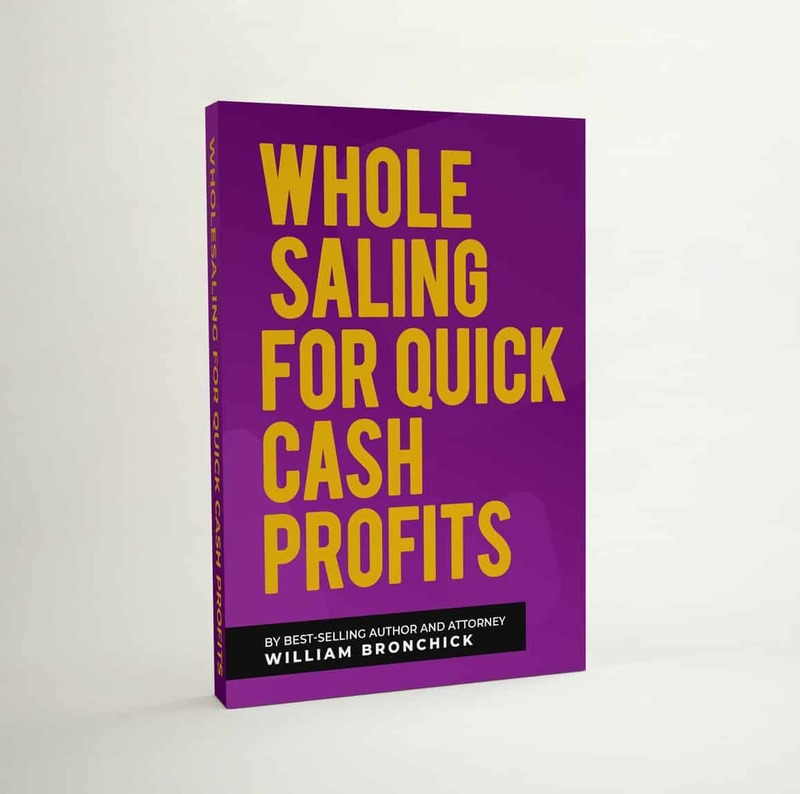 Download this FREE eBook, "Wholesaling for Quick Cash Profits". It will show you how to find, analyze, negotiate and flip wholesale deals to other investors for fast cash profits. Learn the legalities of wholesaling, common mistakes investors make, and how to get started in the wholesaling business! Are you “CLEAR” on What is a Good Deal?